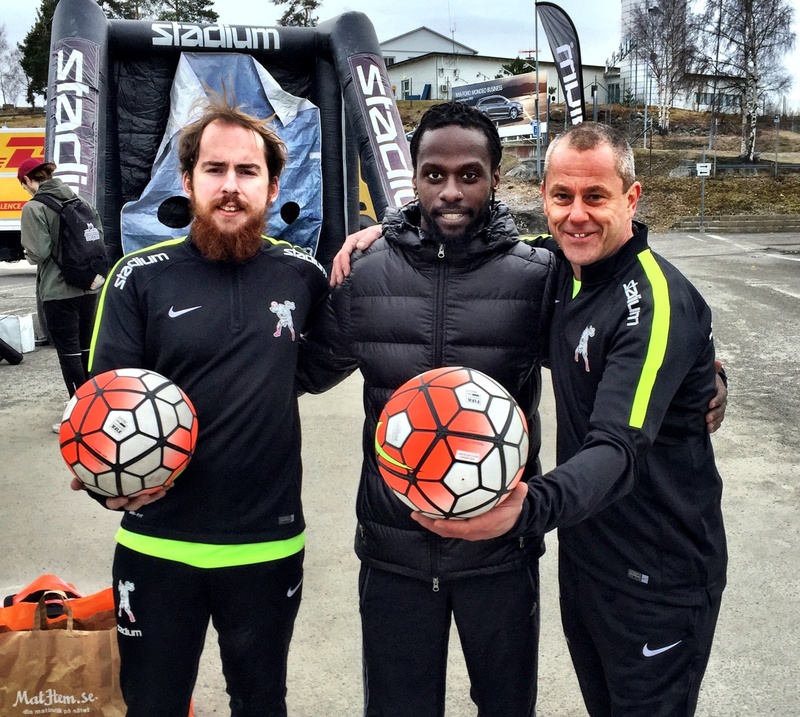 Today we helped Stadium and Brommapojkarna when the got there new sponsor Nike. 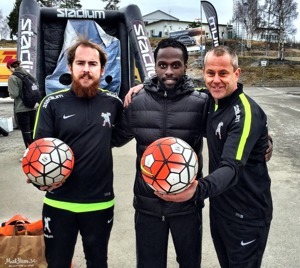 Marcus Holmberg and Björn Kjellbris did shows together with famous Football Player Martin Mutumba. Tomorrow we will be there again this time with Emil Jylhänlahti from the team. Football Freestyle Event AB to see clips from today.